Fire alarms can help increase the safety of your home massively and by having a professional installation, you can try to reduce the risk in the case of a fire. Express Electrical UK Ltd have the experience and knowledge so if you do not have fire alarms, we will provide them throughout . Without a fire alarm, you could at be at risk of having your property damaged and even damaging yourself. With the warning that fire alarms give you, you almost ensure the safety of your property, whether it is for a commercial, industrial or domestic building. Each alarm varies in price and quality, with some alarms picking up more than others and possibly being more secure for your property. Our expert team will talk you through all the available alarms to find the best one for you and your property’s requirements in . Without fire alarms, your property could be at a massive risk of being burnt down and causing harm to the people inside, whether this is family or co-workers. 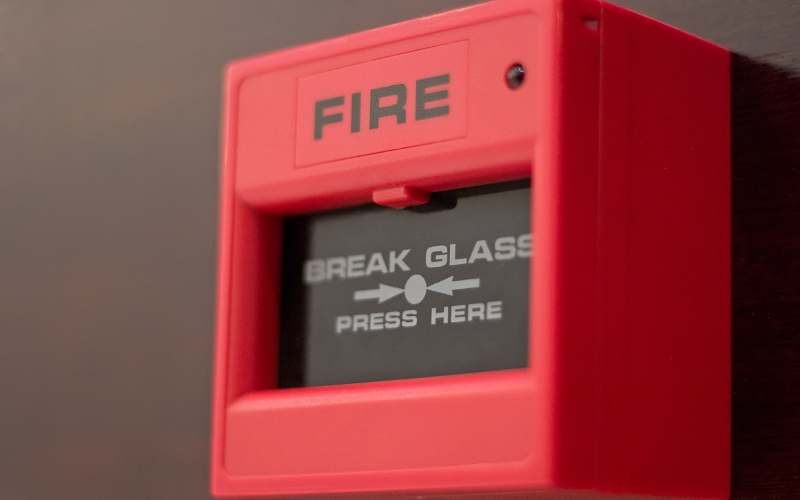 With our fire alarm installations, there is no hassle for you and we will significantly reduce your worries of a fire with dependable installations. We have a team of fully qualified engineers ready to make installations or repairs to your current fire alarms at a time to suit you in . 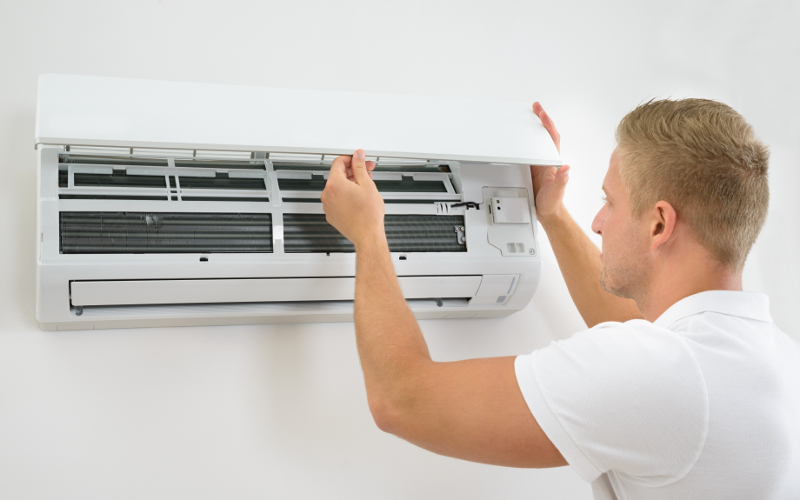 We ensure your alarm works properly and to the highest standard, so you can relax knowing if there is ever a problem, you will be safe in every situation. If you require fire alarms in the , then we are the only choice for you. 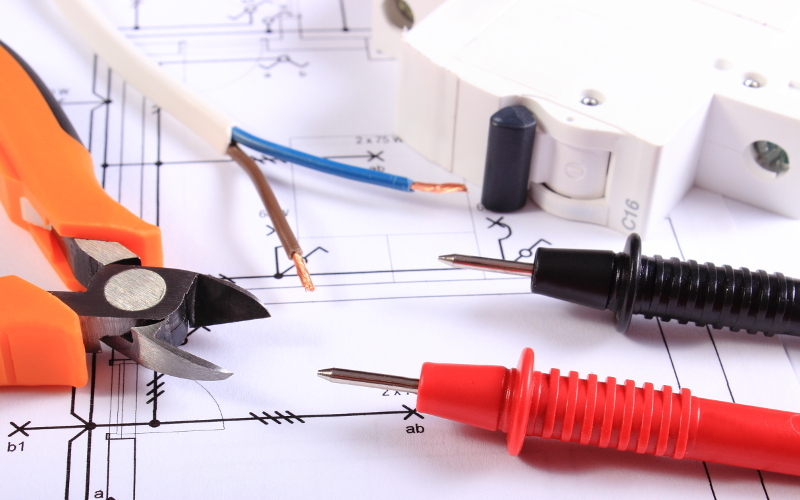 Express Electrical UK Ltd, have an expert team and will provide quality installations for you to ensure your safety. Get in touch with our team on 01639 643 546 to find out more about our alarm systems.